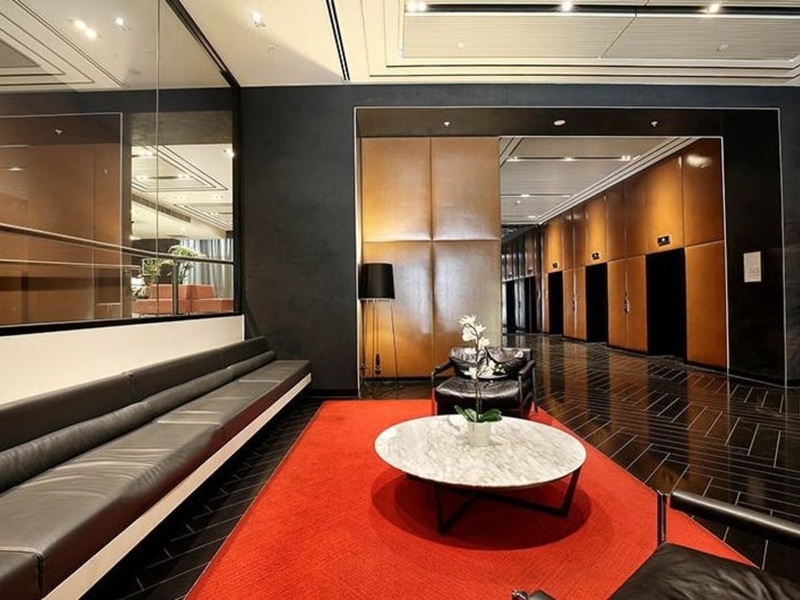 Located in the heart of Melbourne legal district, two bedrooms apartment is close to all the action with restaurants, cafes, public transport, all available for you, at your doorstep. 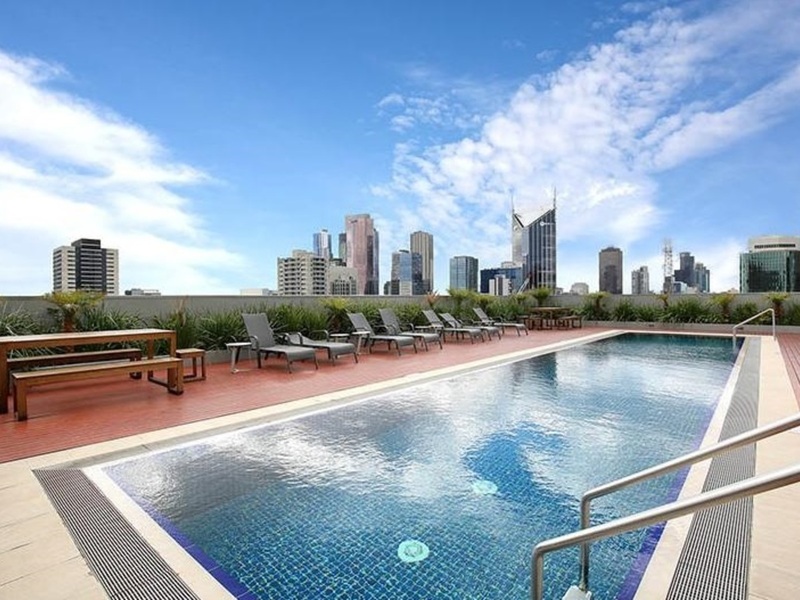 Stepping inside this tasteful apartment you will find two generous size bedrooms each with built in robes and a sparkling central bathroom with a European laundry. 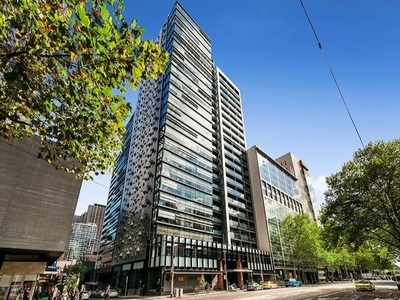 A modern galley style kitchen awaits with concealed dishwasher and fridge, ample cupboard space and a chic black splash back, adjoining the open plan living and dining area . 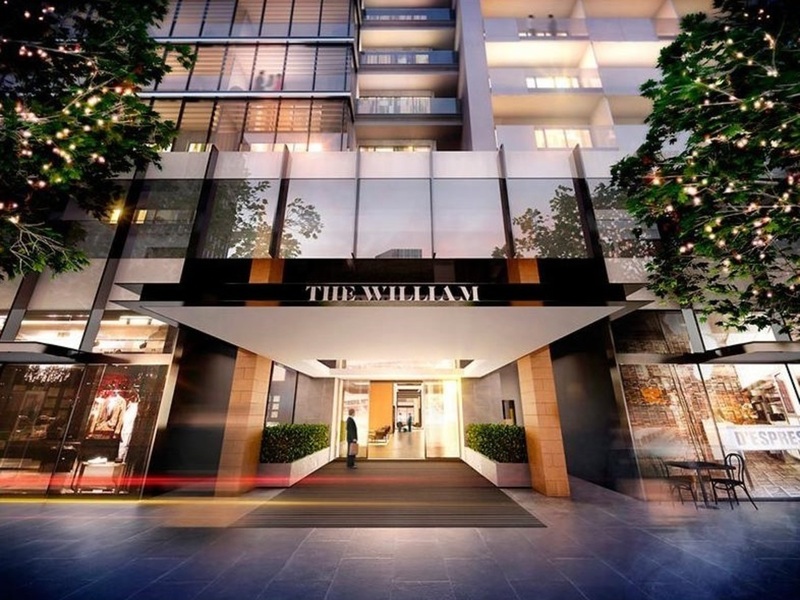 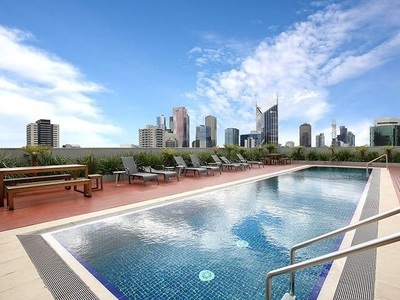 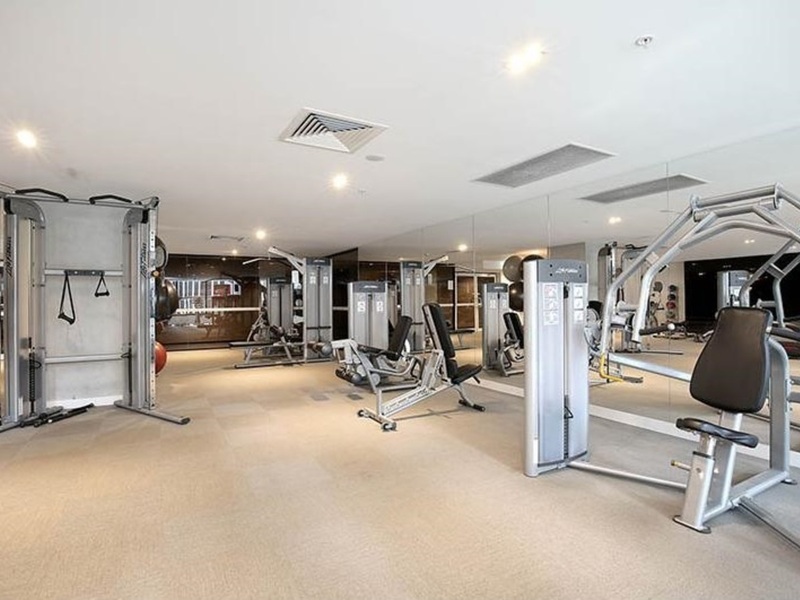 For those lucky enough to live in The William, you have access to the high-class gym, pool, library and lounge, it is also close to Southern Cross train station.